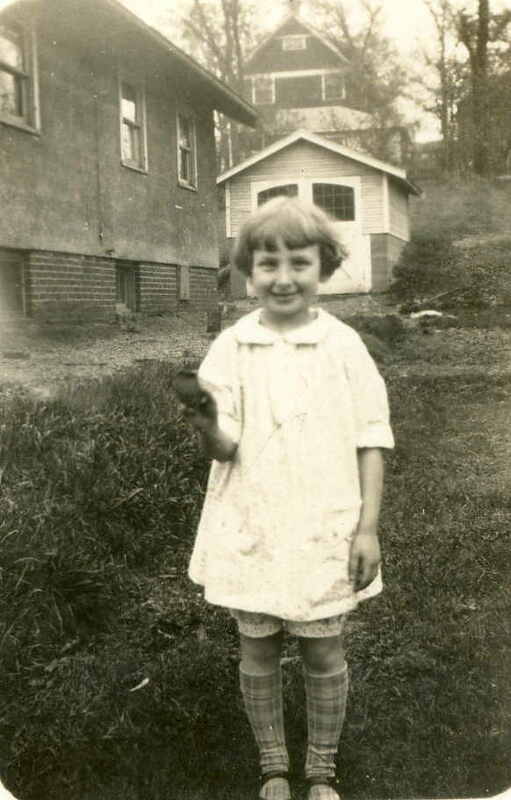 a Helen “Bebs” Yaffe as a young girl growing up in Madison, Wisconsin. 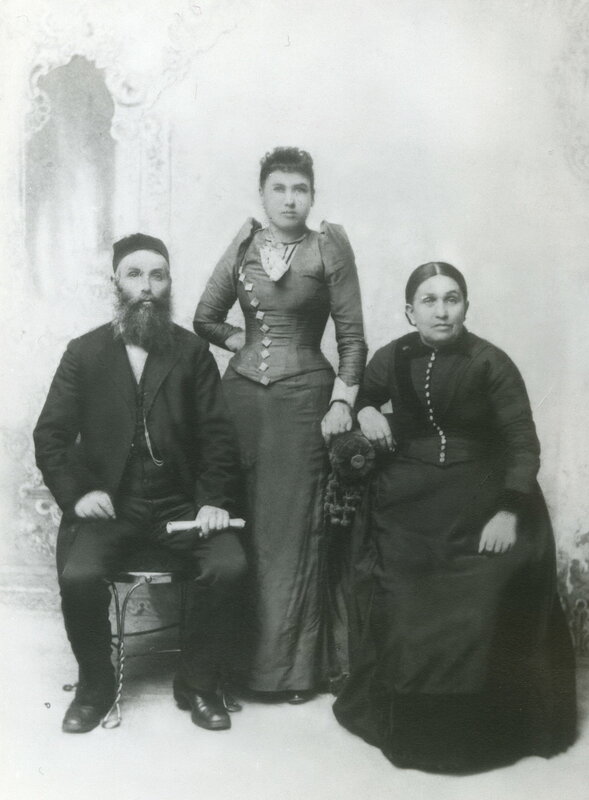 My Great Grandmother Libby Dora (Press) Silverman was married to Aaron Silverman. She was the youngest daughter of Benjamin and Chiah (Ida) Press who lived in Kovna, Lithuania in the 1890’s. They had five children (three sons and another daughter. I don’t know their names). 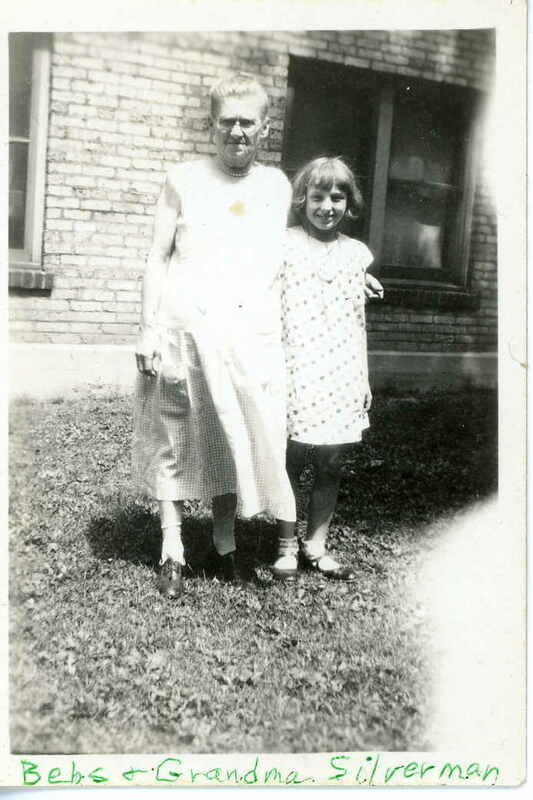 My Grandmother Minnie (Silverman) Yaffe was born in Des Moines, Iowa and was the oldest of seven children. She had four sisters, Mary, Helen, Lillian, and Belle; and two brothers Harry and Mose. 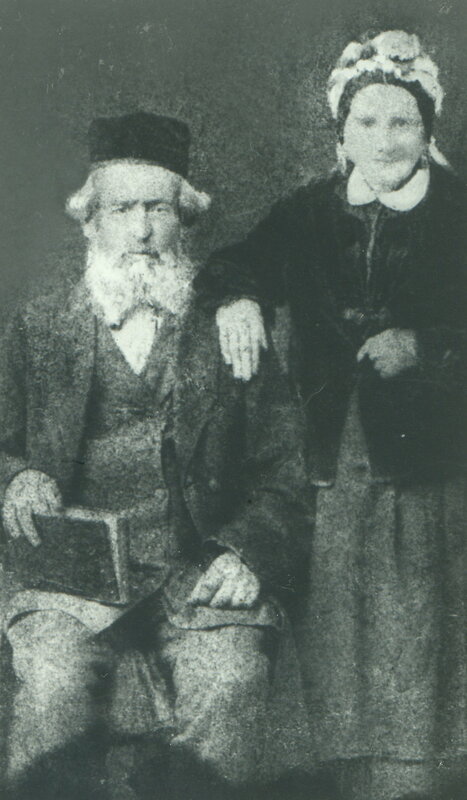 Minnie’s parents, Aaron and Libby Dora (Press) Silverman were from Des Moines, Iowa. They lived on 1136 Street. 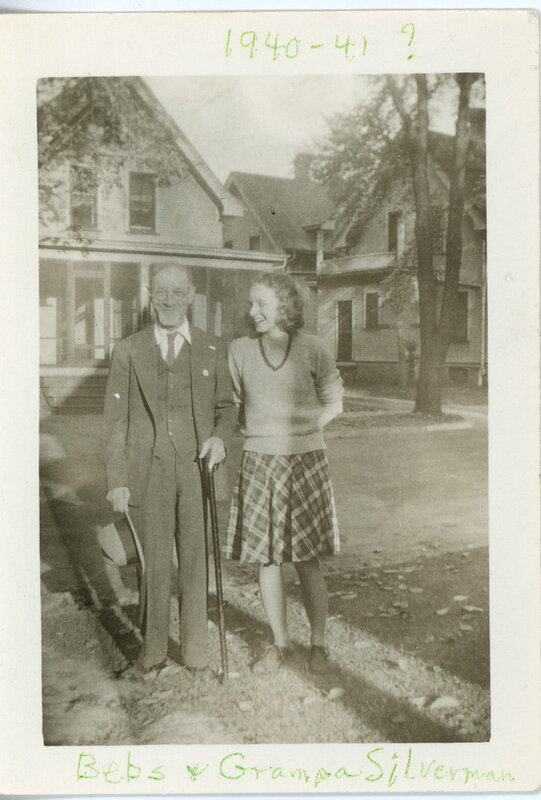 Here’s a photo of my Mother “Bebs” visiting “Grampa Silverman” around 1940 or 41. 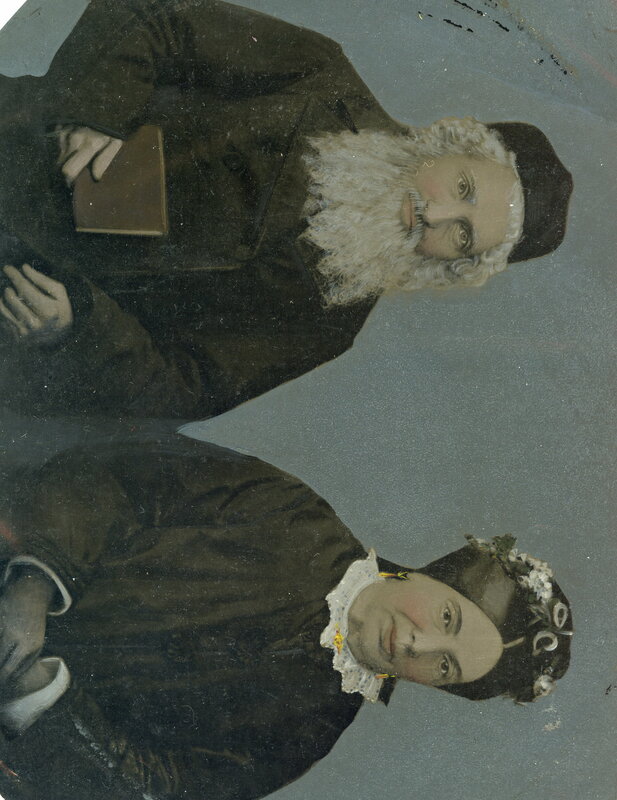 Grandmother Libby Dora Press Silverman and her husband Aaron Silverman. They lived in Des Moines Iowa. Rose Goldstein Silverman and Mose Silverman, my Aunt and Uncle during their early years in Denver, Colorado. “As European Jews moved from country to country, they would continue to name children after ancestors but would alter those names to suit their new homelands. ‘Names would be modified by only using the first initial, e.g., Abraham becomes Arthur or Alan. 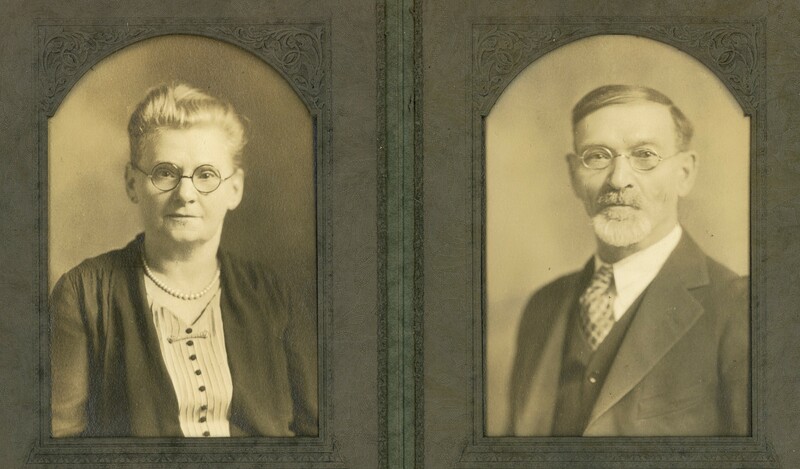 It may very well be that my Great, Great Grandfather William Silverglatt, may have had to purchase the right to use Silverglatt as his family name. Later he changed it to Silverman, which his three children, Aaron, Mendel, and Sarah Elizabeth were known by. On the other hand, in some parts of Europe, especially southern Germany, Jews were forced to change their names if they were of Biblical origin. In attempting to figure out when the Presses, Silvermans, and Yaffes left Lithuania, Dan Rottenberg points to the historic migration of Jews during two periods. 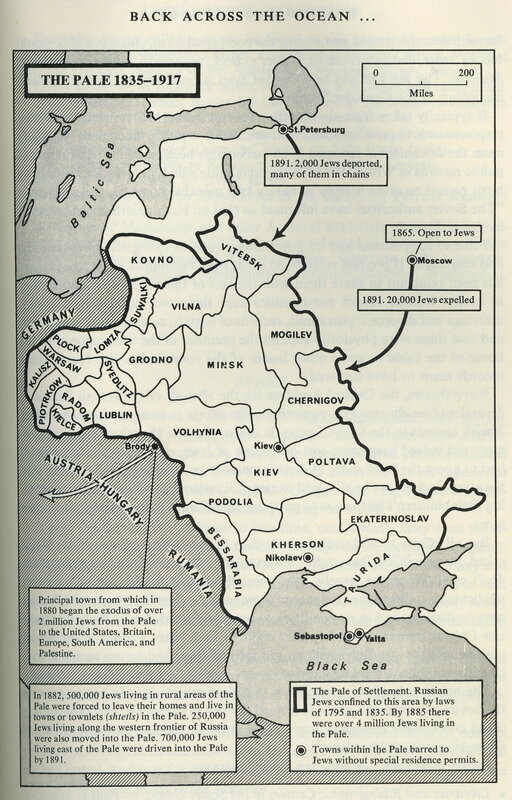 “By the laws of 1795 and 1835, the Russian government limited its new Jews to the newly annexed areas, since known as the Pale of Settlement” which included Kosvno, the district the Press family lived bounded by the Baltic Sea, Germany and Russia. Finding Our Fathers, A Guidebook to Jewish Genealogy by Dan Rottenberg. Map of the Pale, page 119. “The greatest single source of Jews since the Middle Ages, by far, has been Poland. In 1939 the Jewish population of Poland was 3.25 million. The Jewish population of the Soviet Union was about 2.8 million—but virtually all Soviet Jews then (and now) lived in areas that had once been part of Poland. Thus on the eve of World War II, nearly 40 per cent of the world’s Jews lived in Poland itself or in formerly Polish territories, and at least another 20 percent were descendants of Polish Jews who had emigrated to America. “Medieval Jews lived in Poland and Lithuania because they were among the last countries to be Christianized. Poland was still a pagan country until the end of the tenth century, and Lithuania did not accept Christianity until about 1400. Pagan kings, having no religion of their own to promote, were much more tolerant of Jews than Christian kings, who believed their salvation depended on the elimination of heretics. While the land of Israel may be the ancestral homeland of the Jewish people, Poland is the more immediate ancestral homeland of most of today’s Jewish population. Benjamin and Chiah (Ida) Press. Taken in Kovna, Lithuania sometime before 1890. Notice the Torah in his right hand. 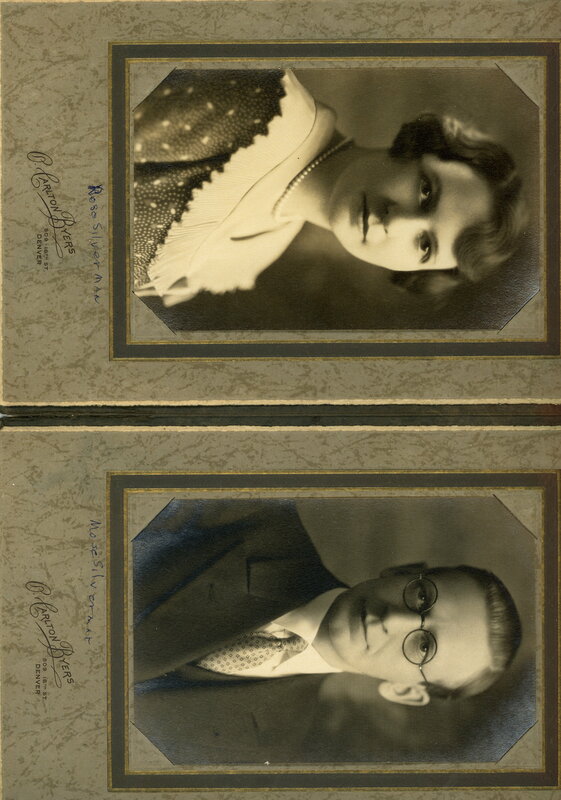 Great Grandmother Libby Dora Press’s parents were from Kovna, Lithuania. This photograph was taken sometime before 1890. Evidently, they had five children, three boys and two girls. The youngest was Libby who married Aaron Silverman. I’m not sure exactly when Louis Yaffe came over but it may have been during the great migration out of Lithuania prior to World War I, since Grandmother Minnie’s brother Mose served as a US Lieutenant in 1918. Your mother suffered from asthma all her short life. It was she who got us all to move to California. She first went to Colorado but the altitude was too much for her, so she went on to California. There she met your Grandma Minnie’s first cousins. 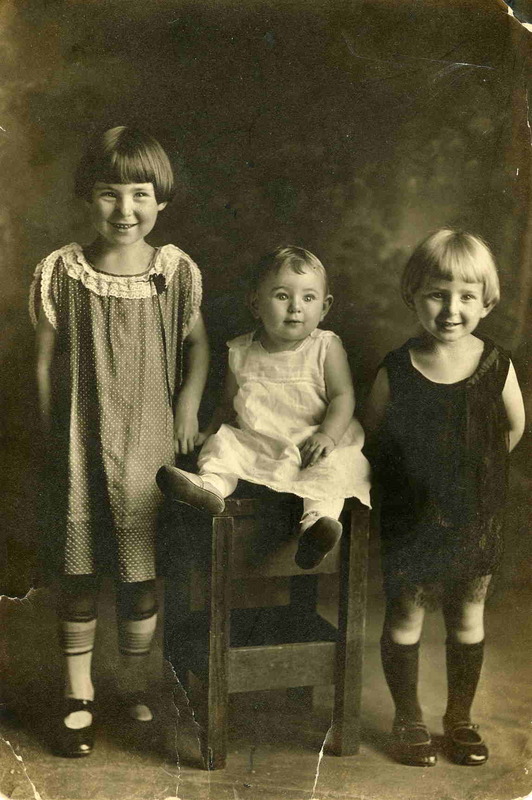 She determined to stay in California, so soon after Aunt Lily and Belle and I with my grandfather Aaron Silverman drove from Madison, Wisconsin to Los Angeles. Mim continued, “Bebs booked passage on a freighter after living in Los Angeles for some time. The freighter took her around the world and she got off at Haifa, Israel. “Bebs” had saved her money to go on vacation to Hawaii, but the family told her she needed to spend her money in the homeland, Israel. As soon as Britain hauled down their Union Jack on May 14, 1948, Israel raised its flag featuring the Star of David. Israel’s engaged in a War for its Independence and she needed to support the cause. I am sure they wanted her to find a nice Jewish boy and settle down there. From historic photos, I pieced together that my mother had traveled to many places before arriving in Israel. 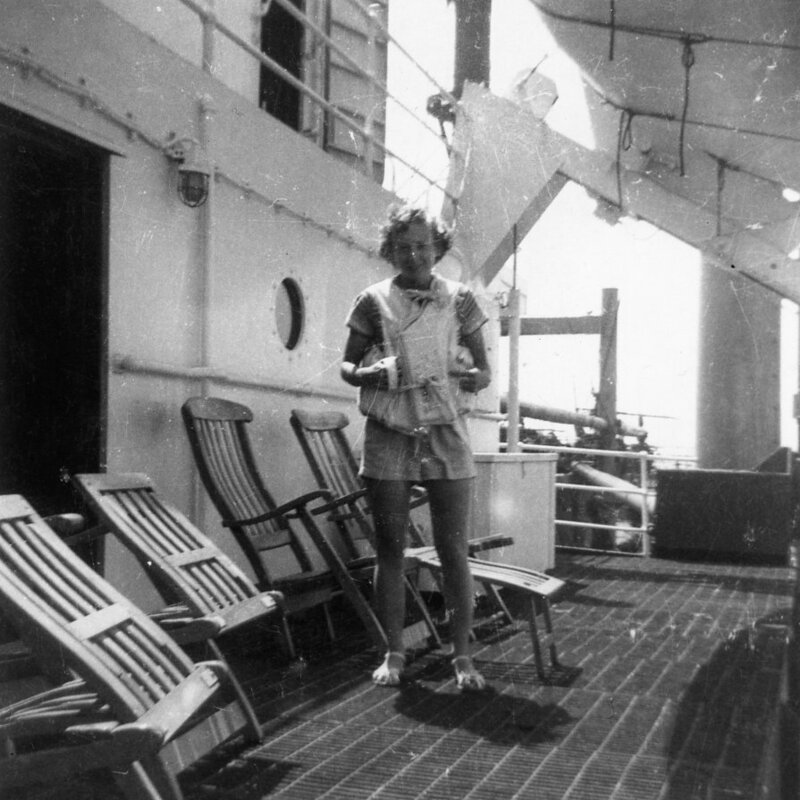 She had secured passage aboard a freighter bound to Tel Aviv. On June 30, 1949, Bebs left Mobile, Alabama. 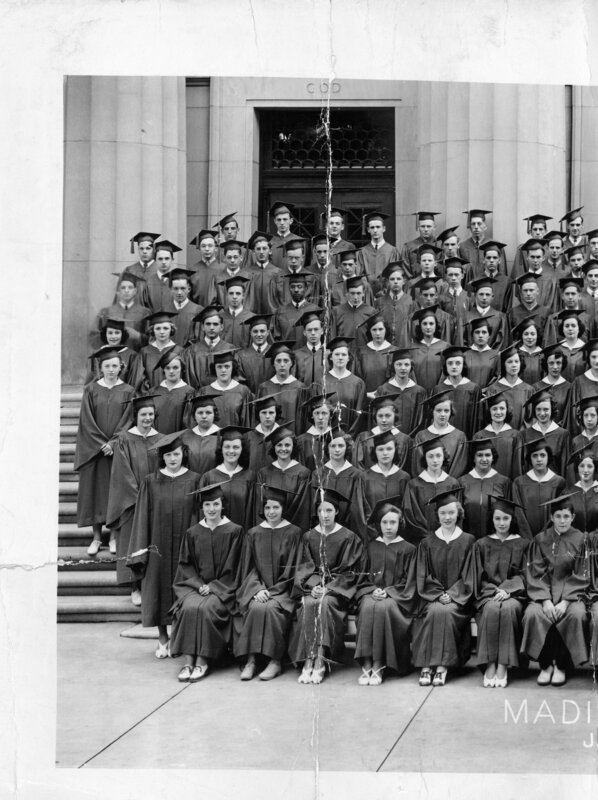 She took this photo from the LaSalle of which a part can be seen. “Bebs” keep your eyes on the road! 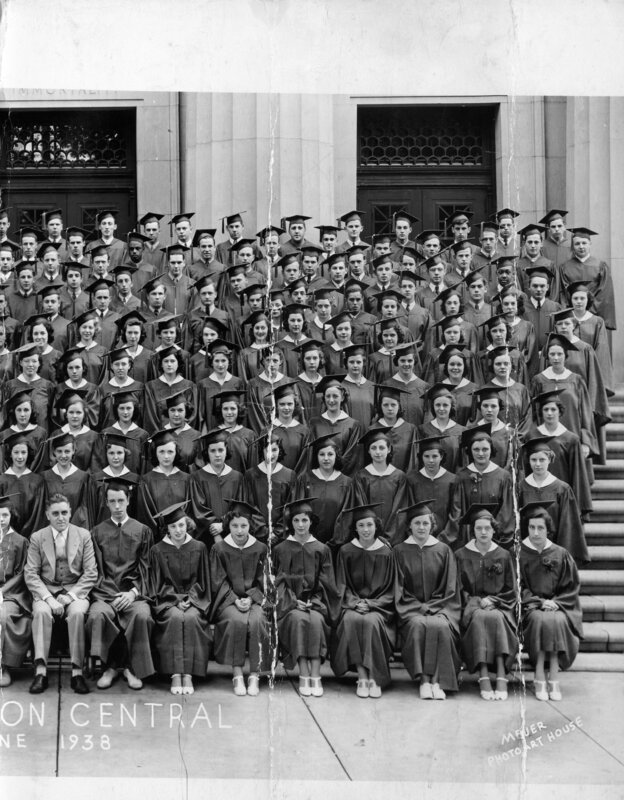 La Salle July 1949. “Bebs” sunning herself aboard the LaSalle. Gibraltar on July 15, 1949. “Gumboats” with scarves, cigarettes, cognac, etc. for sale to Americans. Bebs said she counted 21 of these boats on one side of the LaSalle. Getting directions in Genoa, July 1949. 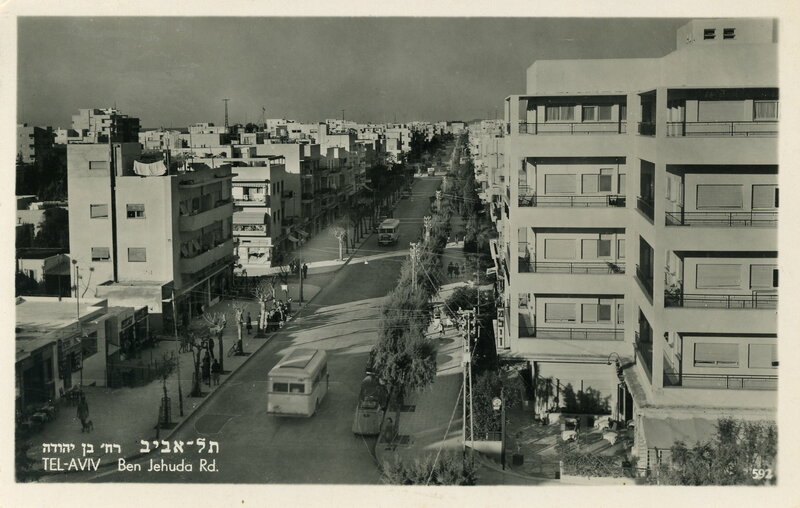 “Bebs” in Israel July 1949. From Tel Aviv she wrote on August 4, 1949, “It’s pretty doggone hot in Tel Aviv, but tomorrow I’m going to Jerusalem where they tell me it’s cooler. Here I am definitely not making the most of my time because I really don’t have the energy to move. Attended the transcription of the Town meeting of the Air Sunday-you’ll hear it in the USA in about 3 weeks. Also saw La Boheme put on by the Hebrew National Opera. I enjoyed it. More another time. Love, Helen (“Bebs”). So far this is the story that I’ve pieced together of my brave and beautiful mother Bebs early years thanks to Mim and others. Although, I don’t remember her, my youngest daughter Taylor has said on many occasions, “Mom, she must have loved you very much. *”No family can trace its ancestry back to Rashi in an unbroken line (Dan Rottenberg). Regarding Rottenberg’s research on Rashi: “While it’s exciting to think about being related to Rashi, “consider the lineage I constructed after discovering in some old Hebrew books that the Marguilies branch of my family claimed to be descended from Rashi, the famous Talmudic commentator of eleventh-century France. Rashi is supposed to have been descended in the thirty-third generation from Johanan ha-Sandalar, who lived in second-century Egypt. Johanan was a great-grandson of Rabbi Gamaliel the Elder, who was in turn the grandson of Hillel the Great, the sage who lived in Jerusalem during the time of King Herod and Jesus” (Dan Rottenberg in Finding Our Fathers).